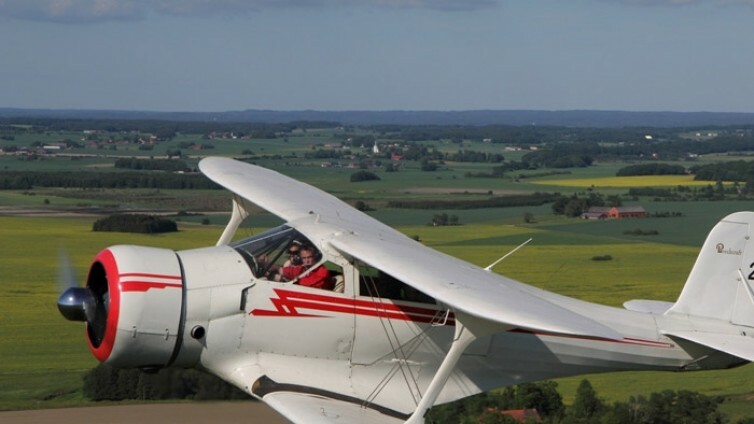 Helping you realize all your Vintage Aircraft Dreams of Flight in Europe! 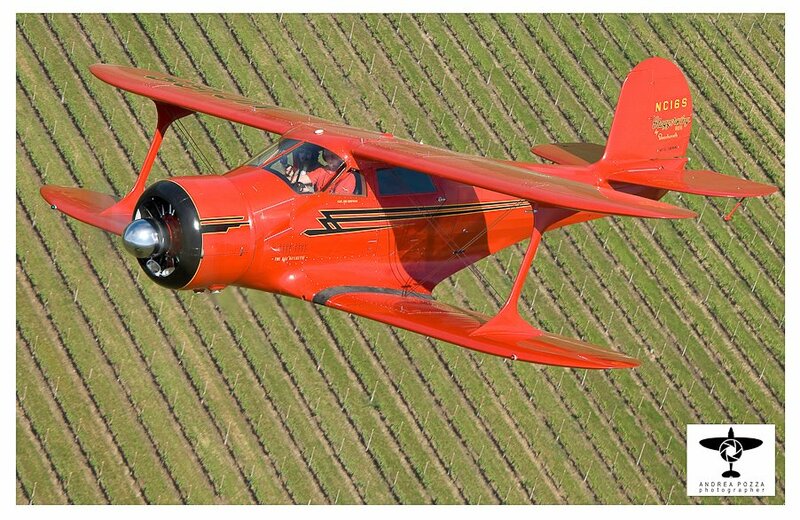 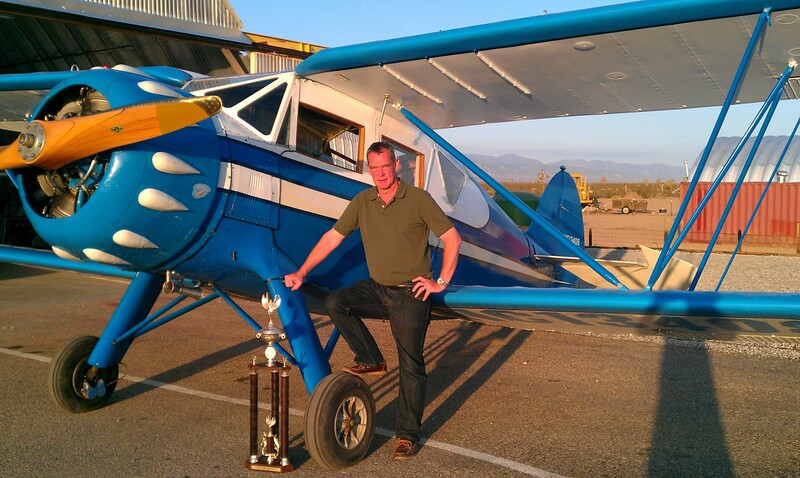 Since 1992, we have been rebuilding, restoring, repairing and reselling antique aircraft like the Boeing Stearman, Beech Staggerwing and other fine aircraft from the Golden Age of Aviation. 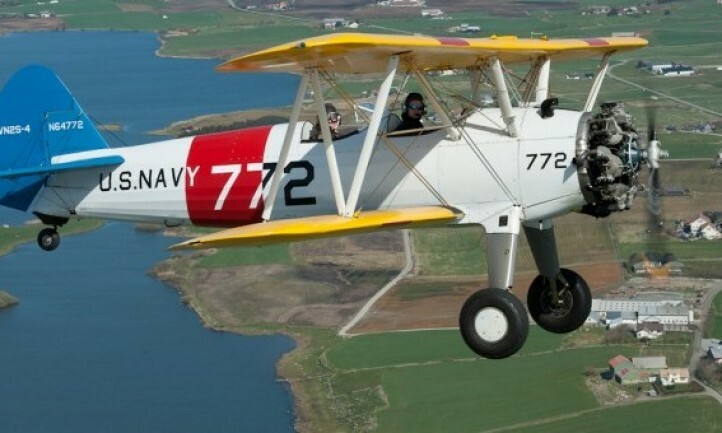 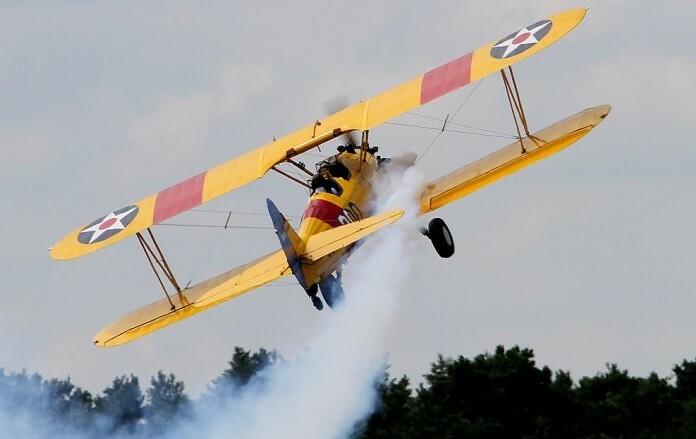 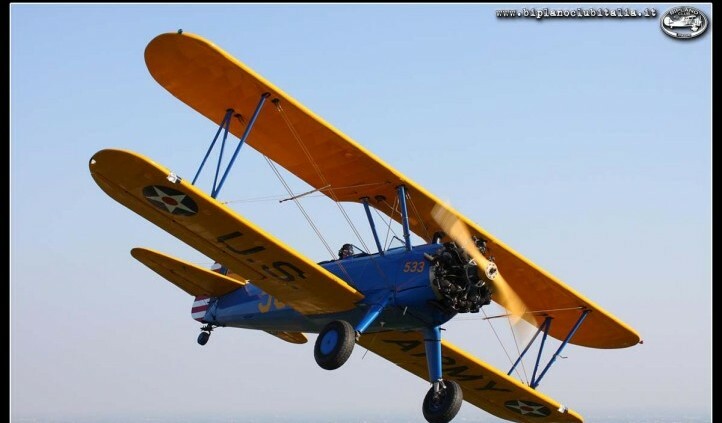 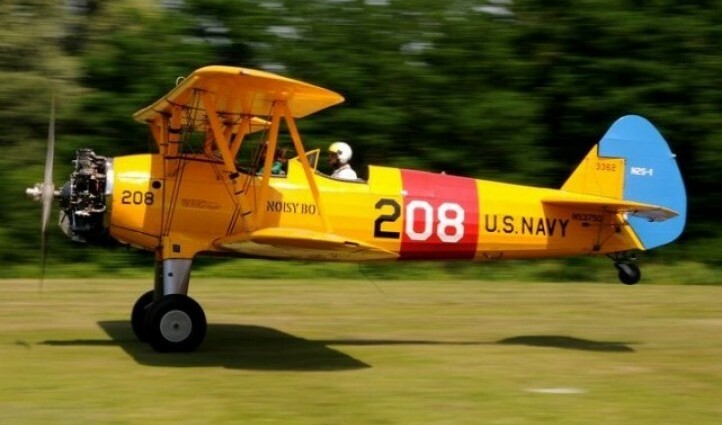 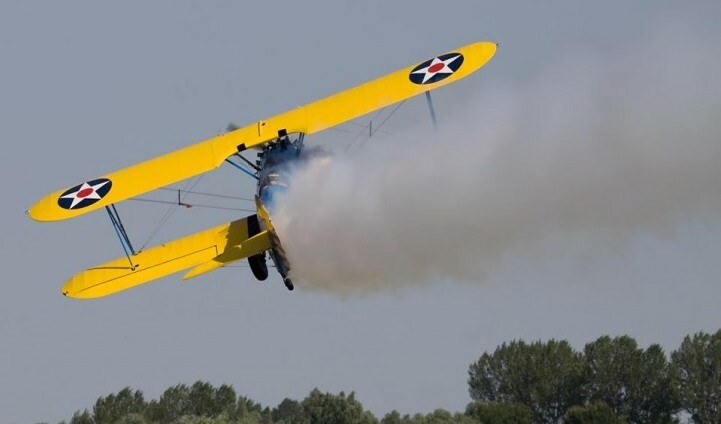 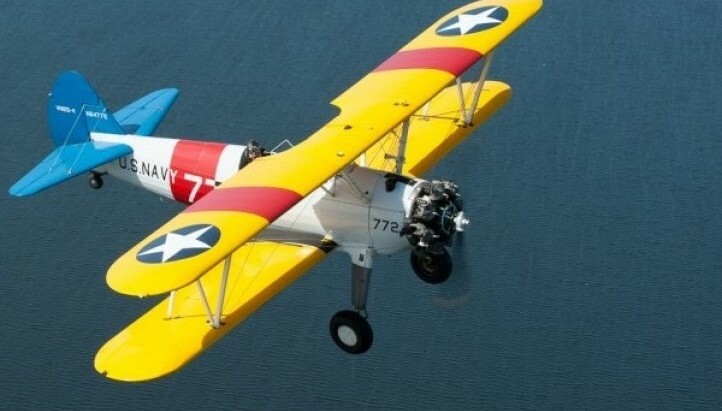 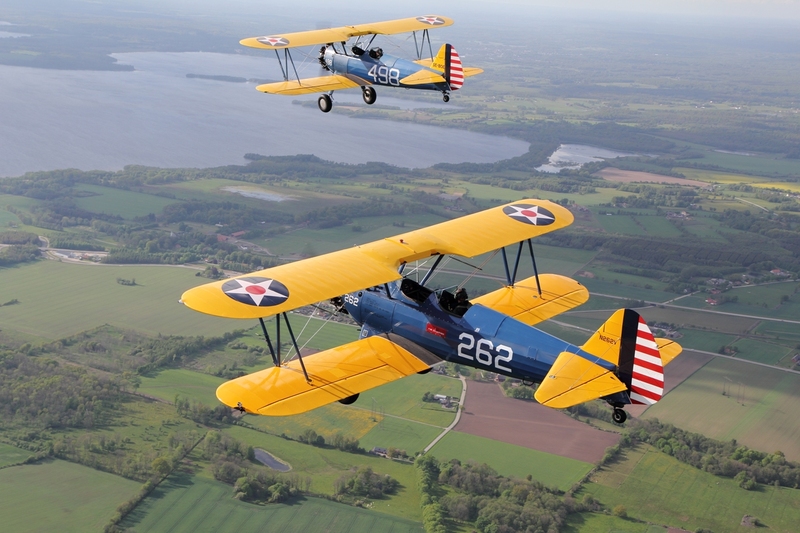 The Boeing Stearman is a plane that can get you back to the Barnstorming era, when flying a bi-plane was the most exciting and adventurous thing you could do. 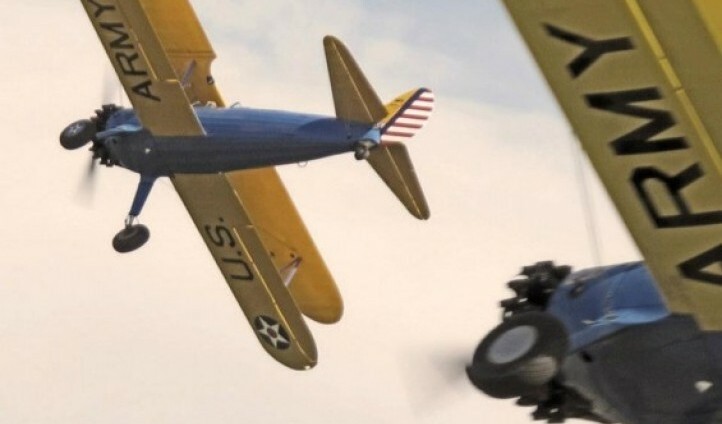 Sitting in an open cockpit with your hair in the wind behind a roaring radial engine, feeling like an aviator from another time can be accessible. 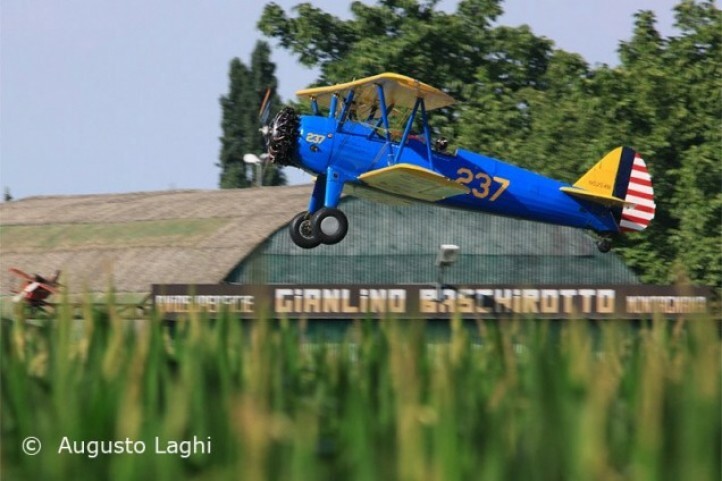 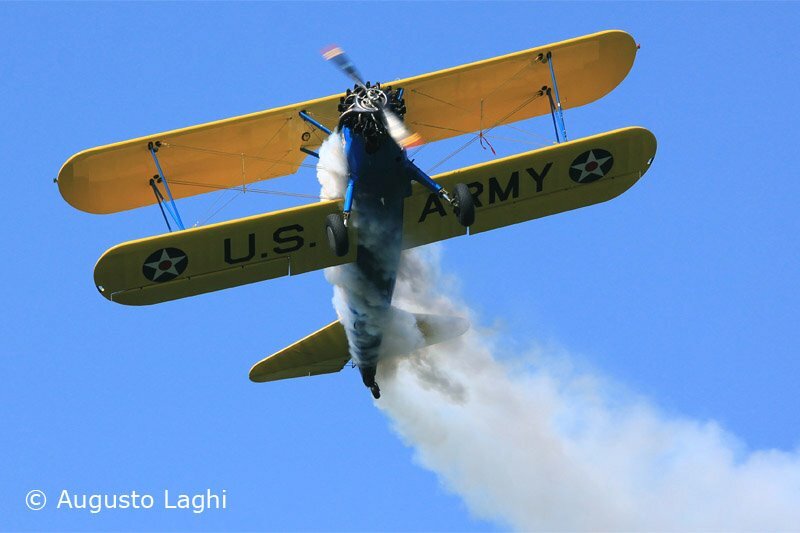 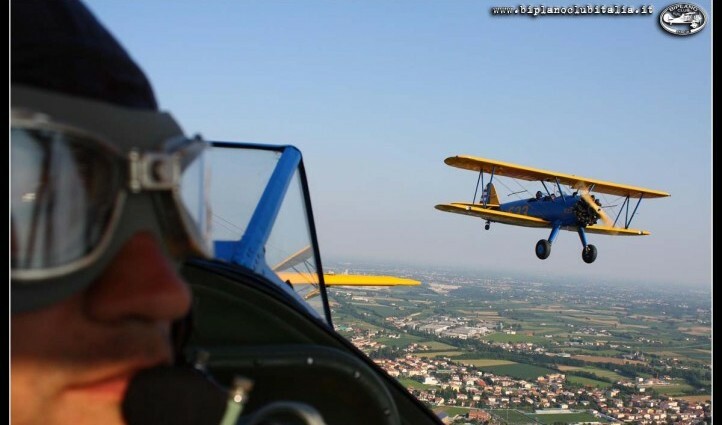 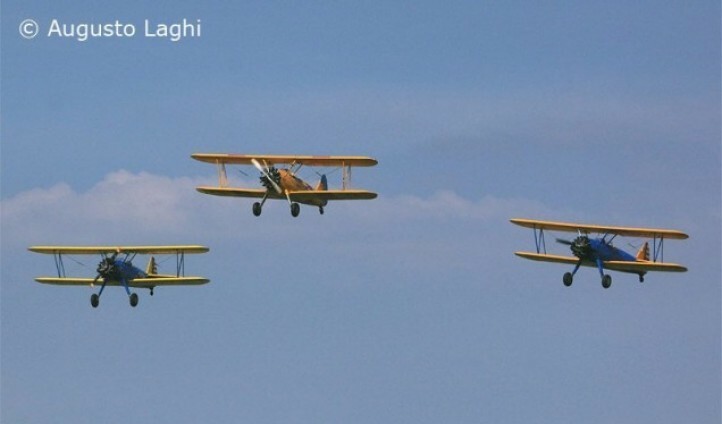 Check out the video below and you will see how it feels to fly in a Boeing Stearman with Piero flying over the Tuscan Hills.! 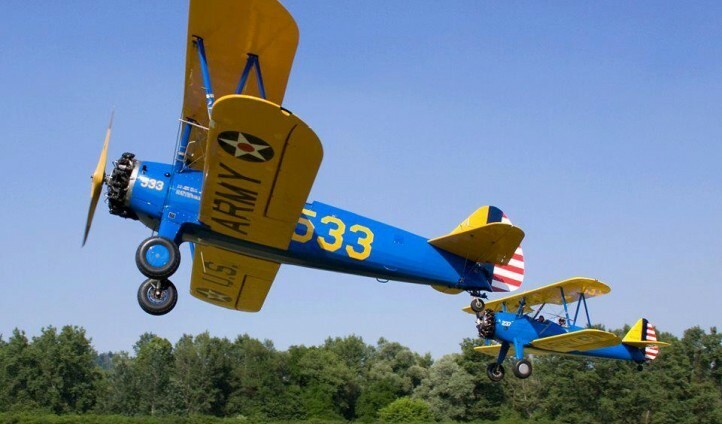 It is beautiful and truly irresistible fun!